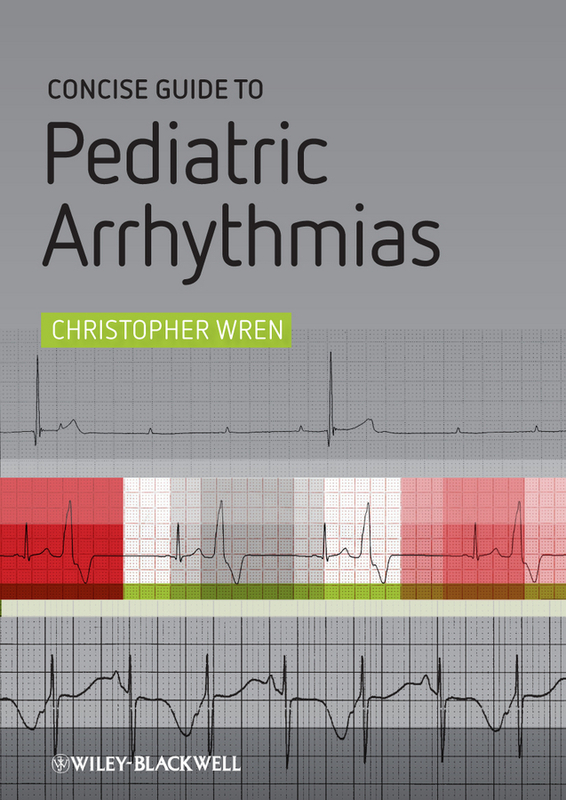 Caring for children with heart disease is extremely complex, requiring a different and often tailor-made approach compared with adults with similar cardiac problems. 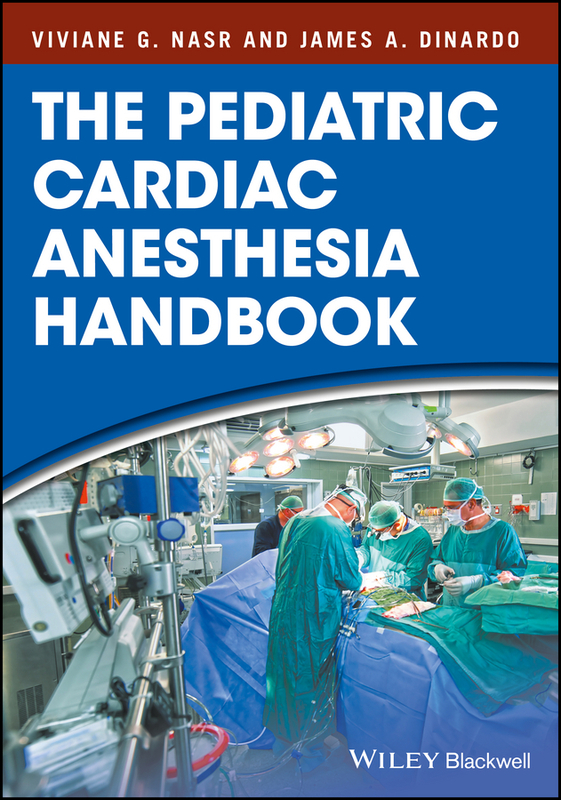 Built on the success of previous editions and brought to you by a stellar author team, Pediatric Cardiology: The Essential Pocket Guide provides a unique, concise and extremely practical overview of heart disease in children. 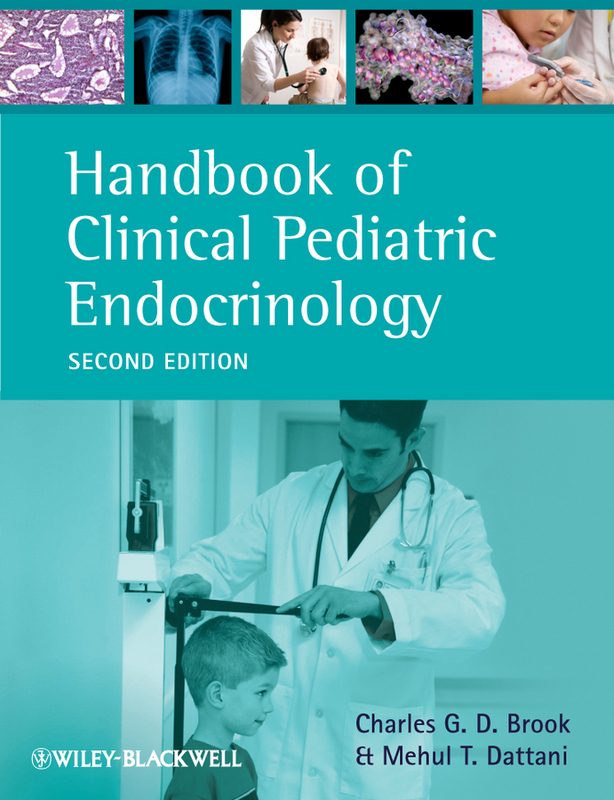 From history-taking, physical examination, ECG, and chest X-ray – the basics that enable clinicians to uncover possible problems and eliminate areas of false concern – it goes on to examine the range of more complex topics in the diagnosis and treatment/management of childhood cardiovascular disease. 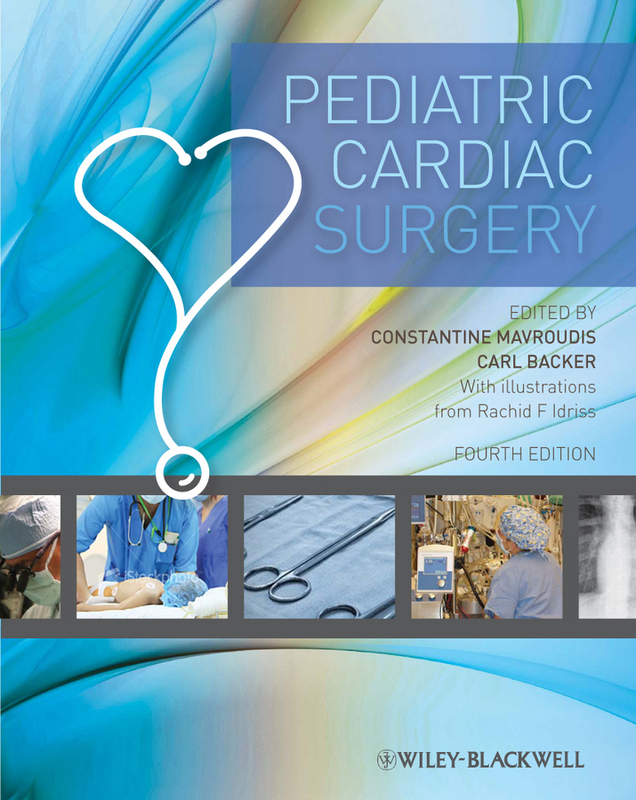 New to this edition you’ll find: An enhanced section on imaging including recent advances in cardiac MRI and fetal echocardiography. 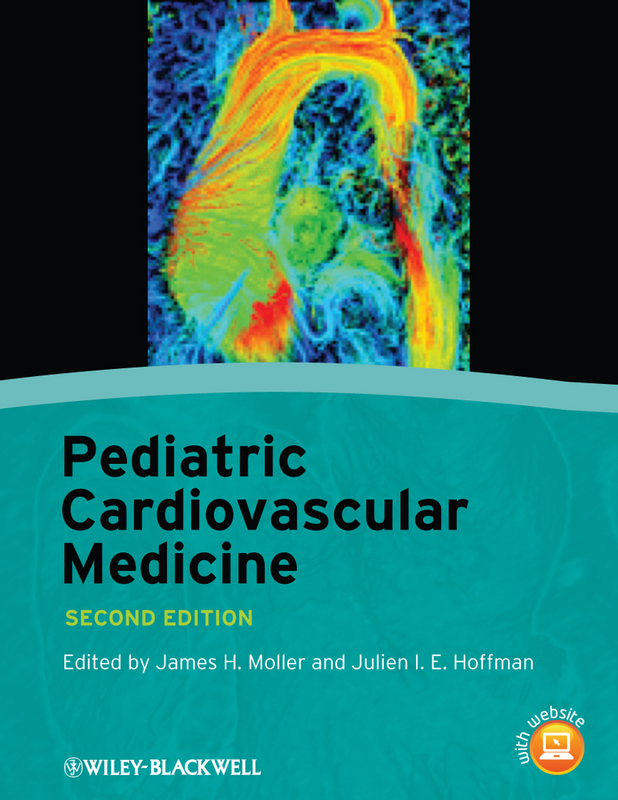 New techniques in genetic testing for heart disease in special populations. 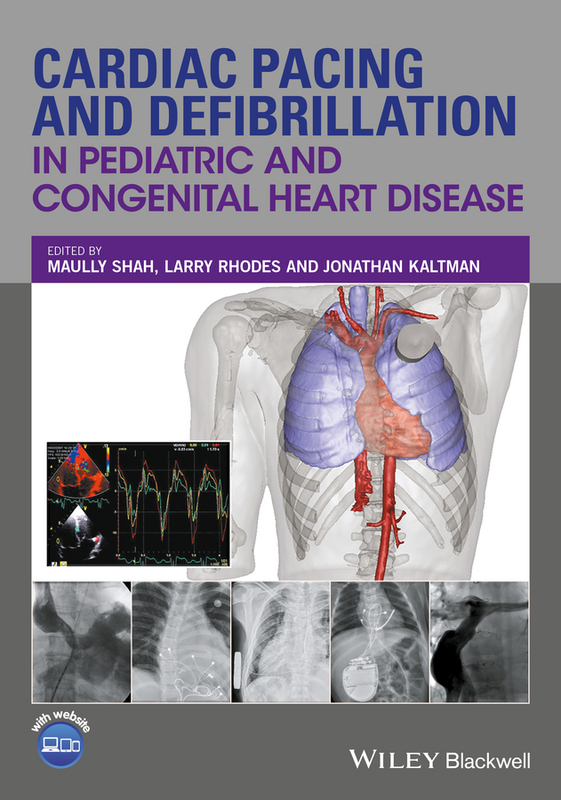 Much more emphasis on the importance of echocardiography in understanding the pathophysiology of congenital cardiac malformations. 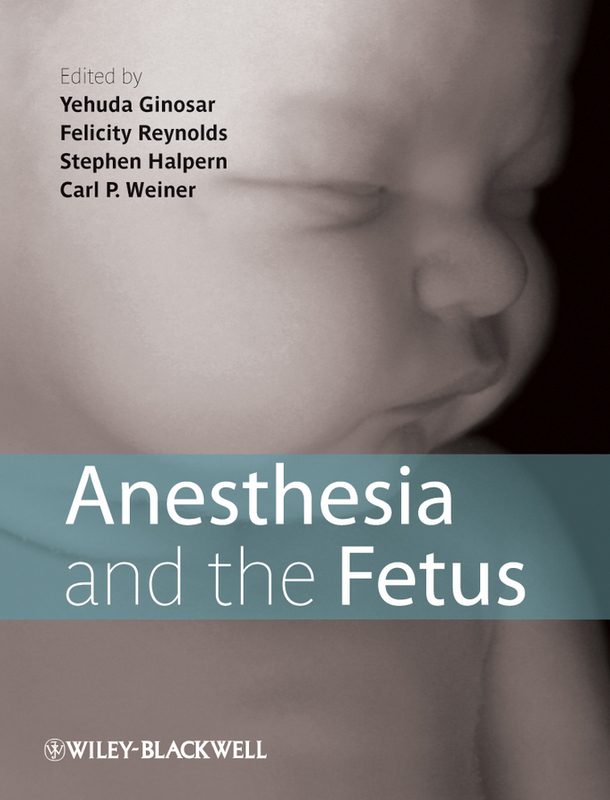 Expanded section on cardiac conditions in the neonate, specifically on prenatal diagnosis and management, neonatal screening for congenital heart disease, and hypoplastic left heart syndrome. 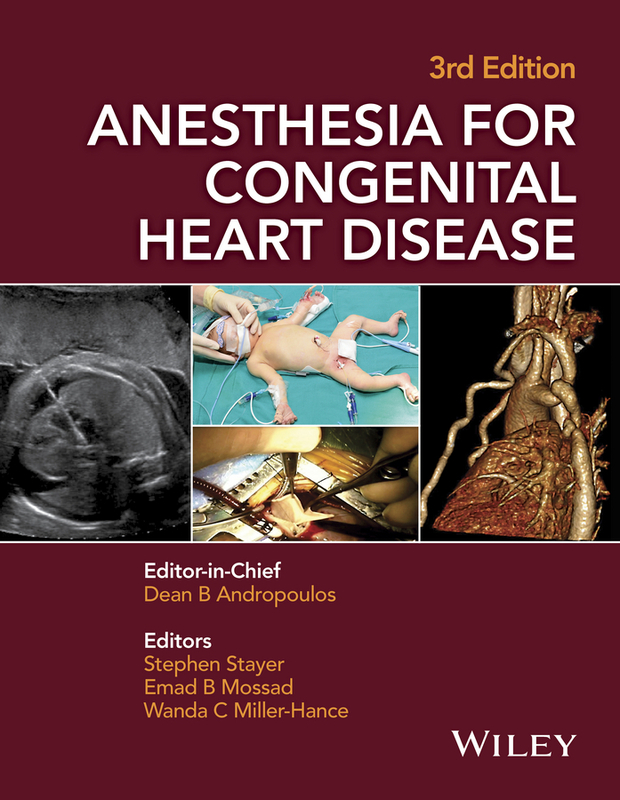 Expanded and updated congestive cardiac failure section, including the latest in genetic and metabolic causes of heart failure, and medical/surgical treatment options; discussion of bridging therapies; essentials of transplantation, including common drug treatment regimens, clinical recognition of treatment complications and rejection, outcomes, morbidity and survival. 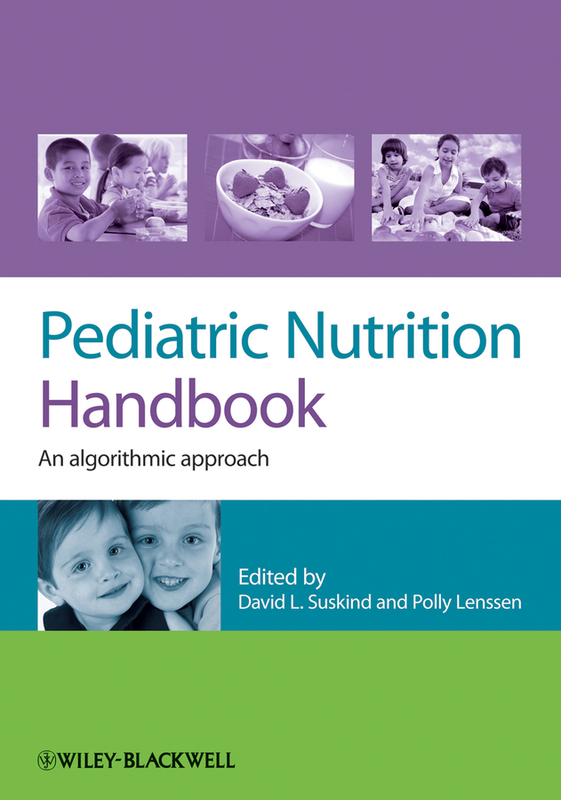 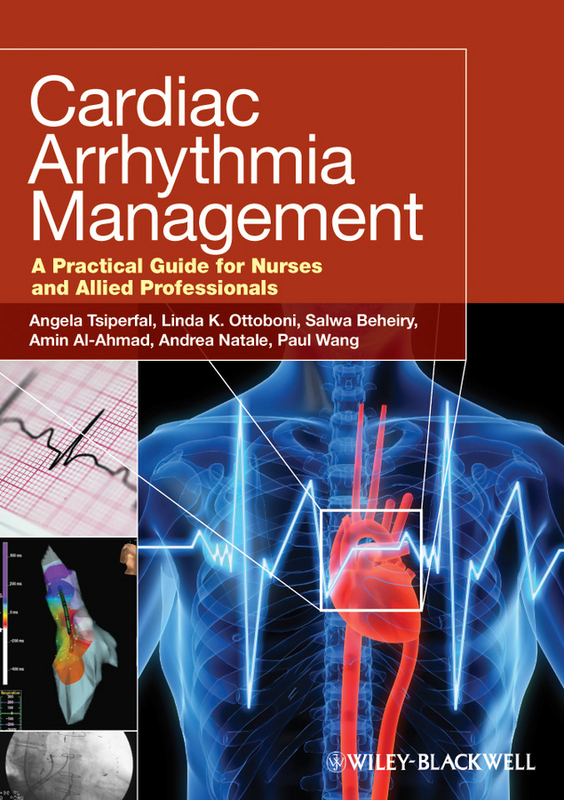 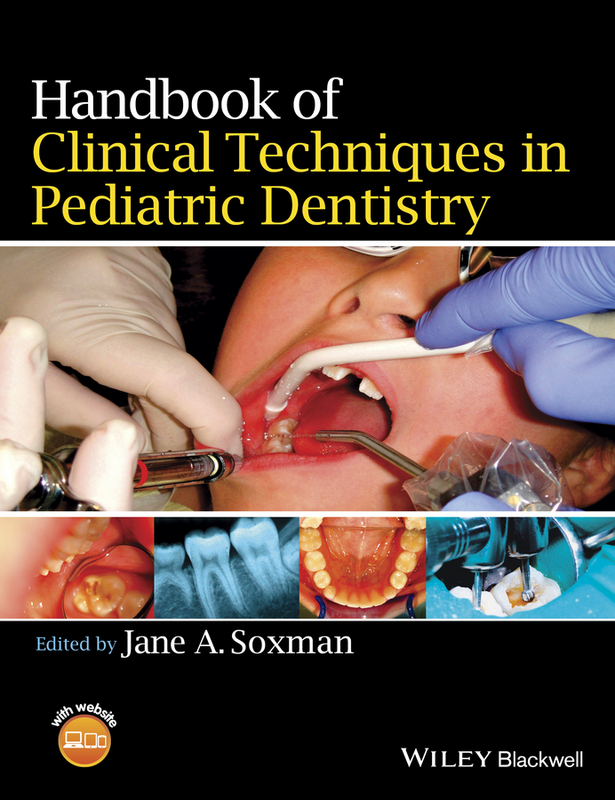 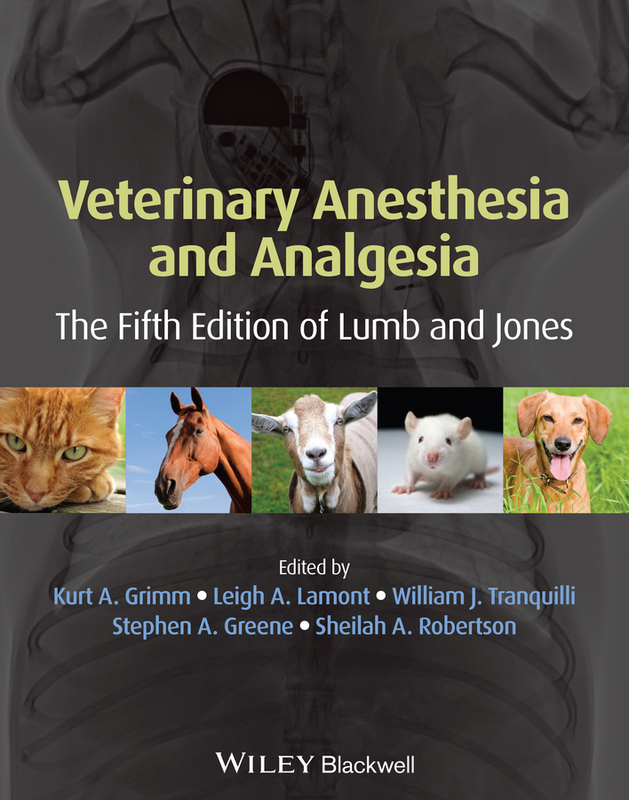 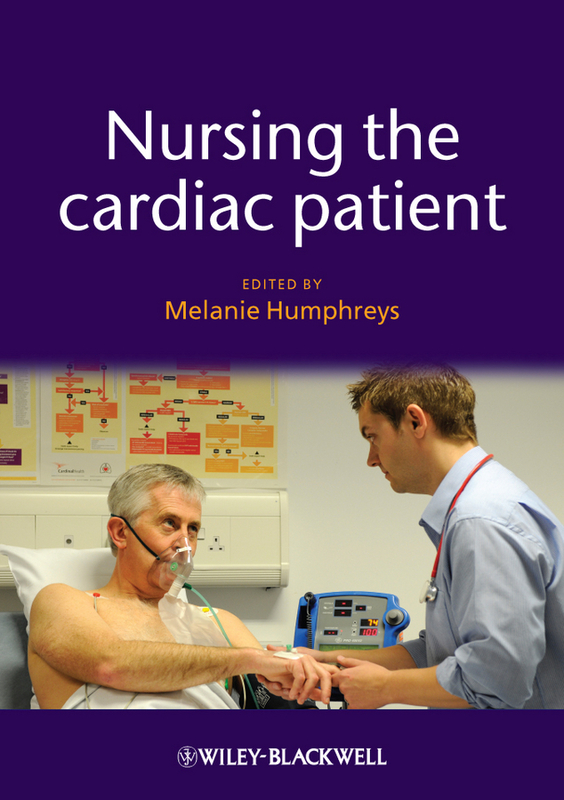 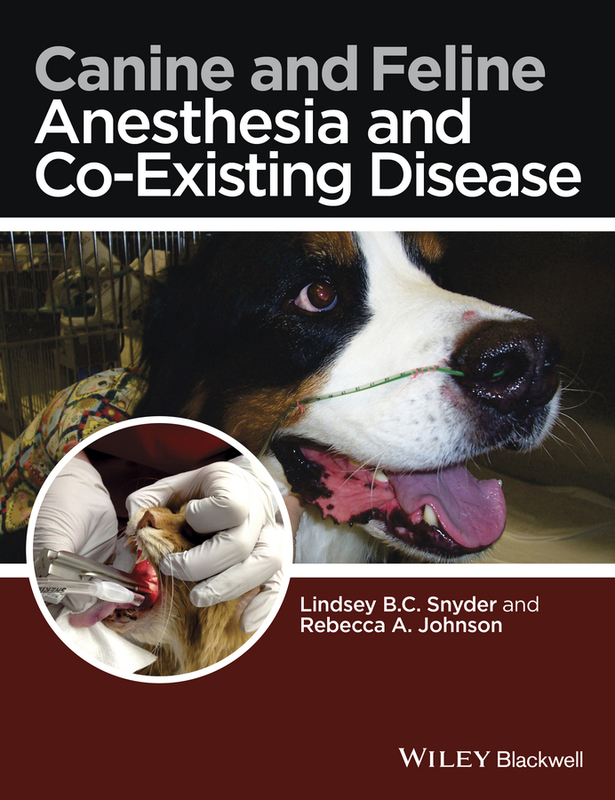 In addition, every chapter is fully updated with the very latest clinical guidelines and management options from the AHA, ACC and ESC. 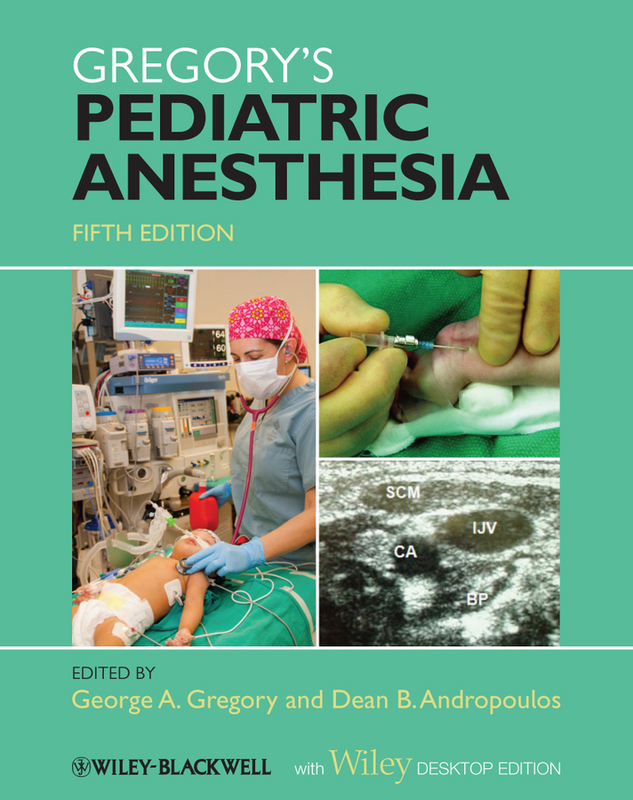 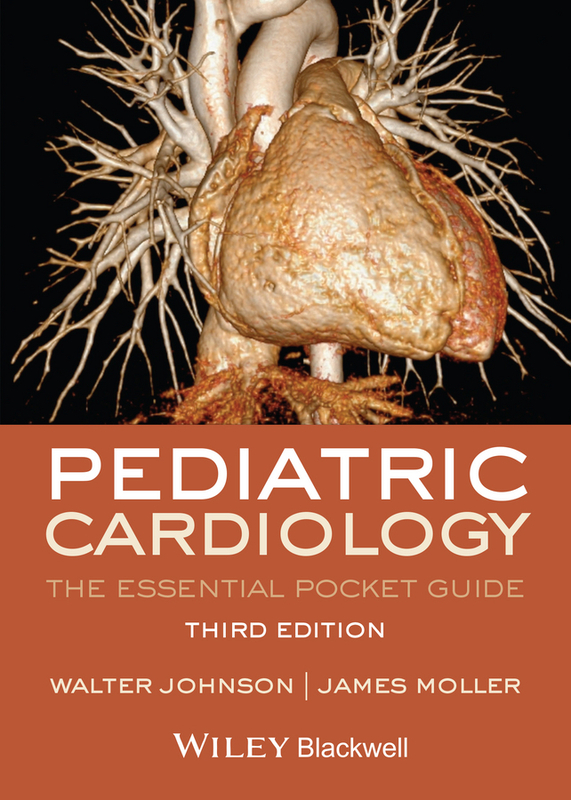 Pediatric Cardiology: The Essential Pocket Guide, 3rd edition, is quite simply a must-have guide for all members of the multidisciplinary team managing children suffering from heart disease.